That's a big shame. What happened in the crash? Don't use yesterday's link like I did. Took me about 10mins to twig that I was watching the previous session! Those weren't options but steps. Hit one of the barriers (doesn't say where) at over 190km/h according to their Facebook page. Five manufacturers in the top five after these two qualifying sessions. Let's see if it stays like that after the top 30 or whether we'll see BMWs rise to the top. Last edited by Creep89; 15 May 2015 at 10:44. 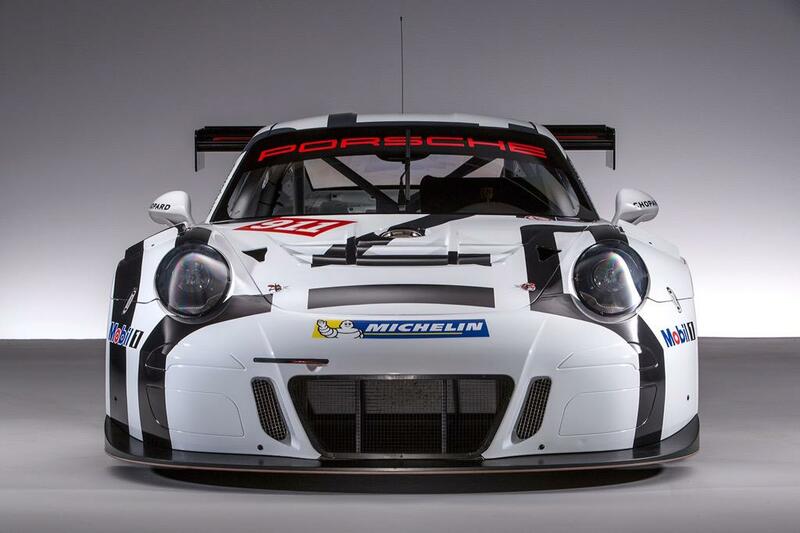 The look of horror on the new Porsche GT3 R's face when it realised they had painted it in that same s**t livery. I like the livery though. Ha, I was thinking it looks sad, but for the same reason. Ah well, at least we'll see plenty of these in private hands with nicer paint schemes. OK, now time for the classic race to start! How much more time before Top-30 qualifying?